The Moon is in Gemini until 11:28 AM. The Moon is void from 7:16 AM until 11:28 AM. 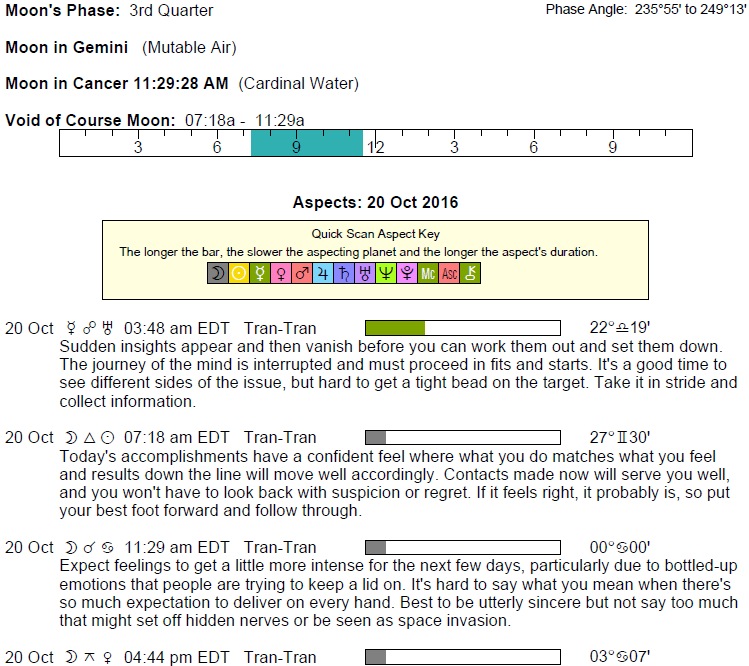 The Moon is in Cancer from 11:28 AM forward (until Saturday, October 22nd, at 3:33 PM). 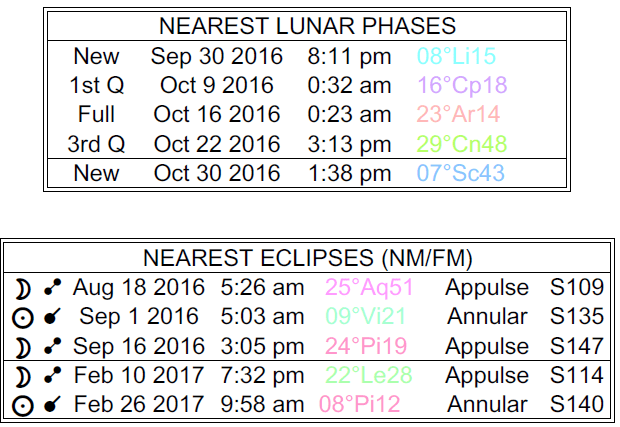 A Full Moon occurred on the 16th, and a Last Quarter Moon will occur on October 22nd. The day begins in a pleasantly busy way, dear Aries. You’re likely to find your relationships purring along nicely as you attend to many tasks without needing to make big concessions or compromises. The second half of the day finds you in need of more comfort, familiarity, and quiet. However, you’ve just begun a cycle, lasting several months, that finds you happily busy with creative works, projects, and special games or hobbies. You’re likely to discover that narrowing your focus to one particular project is particularly rewarding, and possibly even quite healing. Look for practical ways to release your imagination and create wonderful things. You can benefit from a more dedicated, committed approach to love relationships as well. You find it easier to hone in on what and who you truly value. This morning is fantastic for accomplishing something, however big or small, dear Taurus. You’re in a practical frame of mind and quite content to go about your business in an orderly fashion. The day is likely to get busier as it progresses, and possibly a little less satisfying if you’re not adjusting to the quicker pace. Also today, you’ve just begun a cycle, lasting several months, that points to more dedication to house, home, and family matters. It’s a great period for self-healing efforts and approaches. Tending to your home base, issues of security and comfort, the needs of your loved ones, and your own safety and care are empowering and even healing activities during this period. Hard work, determination, focus, and simplicity are themes that will get your domestic life into better shape. Bringing more structure and order to the physical home can be an important part of this, but attention to the intangibles and emotions is just as vital now. 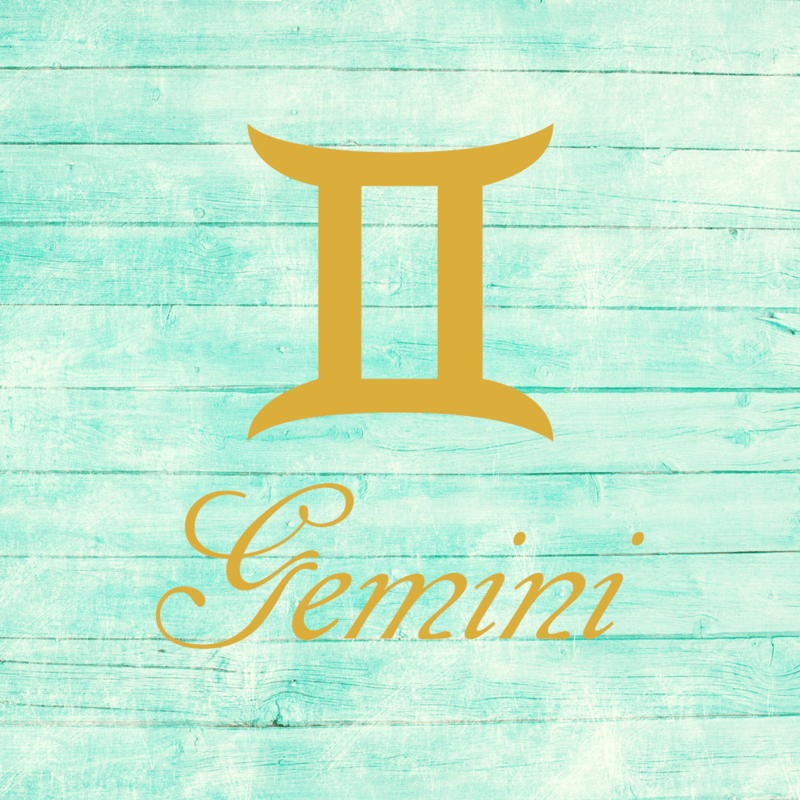 The Moon continues to move through your sign until almost midday, dear Gemini, and its warm connection with the Sun in your creative sector is excellent for natural self-expression. You are comfortable in your skin, and this endears you to others. People want to cooperate with you, or simply just hang around in your presence! As the day advances, you’re more inclined to want to make or build something substantial. A new cycle that will be with you for several months has just begun, and you’re likely to become more and more interested in learning, personal projects, and communications that serve a definite purpose, such as writing or speaking for business or learning a useful skill. Others are drawn to your advice or ideas, possibly even for healing. This is also a good period for gathering useful, helpful information. You might find that tuning out distractions and focusing on fewer of your interests can benefit you greatly now. 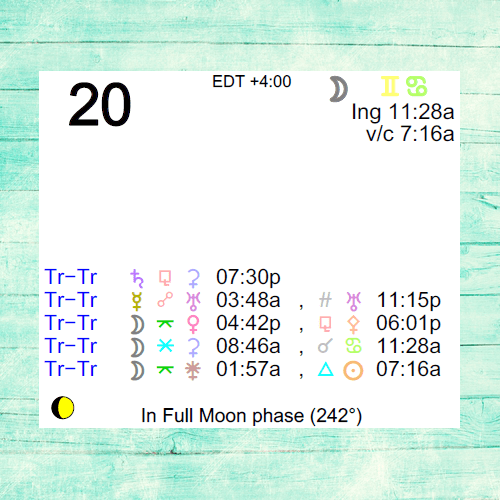 The Moon continues its transit of your soul sector until almost midday, dear Cancer, after which it emerges in your solar chart, stimulating a strong need to feel connected and acknowledged. Until then, take the time to rest, reflect, and meditate if you can. You’ve entered a cycle that lasts several months in which you can do beautiful things for yourself through simple, earthy, and natural activities. You need to feel more connected with nature in order to feel alive and well. Tapping into your patience can be tremendously healing. This is an often forgotten or overlooked gift. You are at your best right now if you develop self-sufficiency, with few expectations of others. Business matters can benefit from a more structured and focused approach. You can feel particularly connected with friends, your community, a group, a cause, or a long-term plan this morning with the Moon in your solar eleventh house connecting well with the Sun in your communications sector. This can be a time when something important to you comes together, or when you make a pleasant connection. Towards midday, you’ll do well by taking a pause from your busy schedule and enjoying a temporary and pleasant lack of ambition. Even so, you’ve just begun a several-month cycle that puts work in a position of priority, particularly work that is entrepreneurial or independent in nature. It’s easy to throw yourself into and dedicate yourself to a particular project now. You can be more devoted to personal projects and work towards your goals. There is wisdom in focusing on the self, in moderation of course, as it can be healing. The morning is good for taking care of business, dear Virgo. You’re in a fine position to assess value, such that decisions surrounding business and other practical matters tend to be particularly sound. As the day advances, you crave more recreation, although it may be difficult to achieve, primarily because your responsibilities loom, particularly with family or home matters. A lot is going on behind the scenes in your life now and in the coming months. What you do in private, the services or support you provide without asking for anything in return, and the emotions you feel are dominant themes in your life, whether others see it or not. You may need to watch for overdoing support of others, particularly if you’re sacrificing personal needs for an extended time. Do this only in small doses for better results. 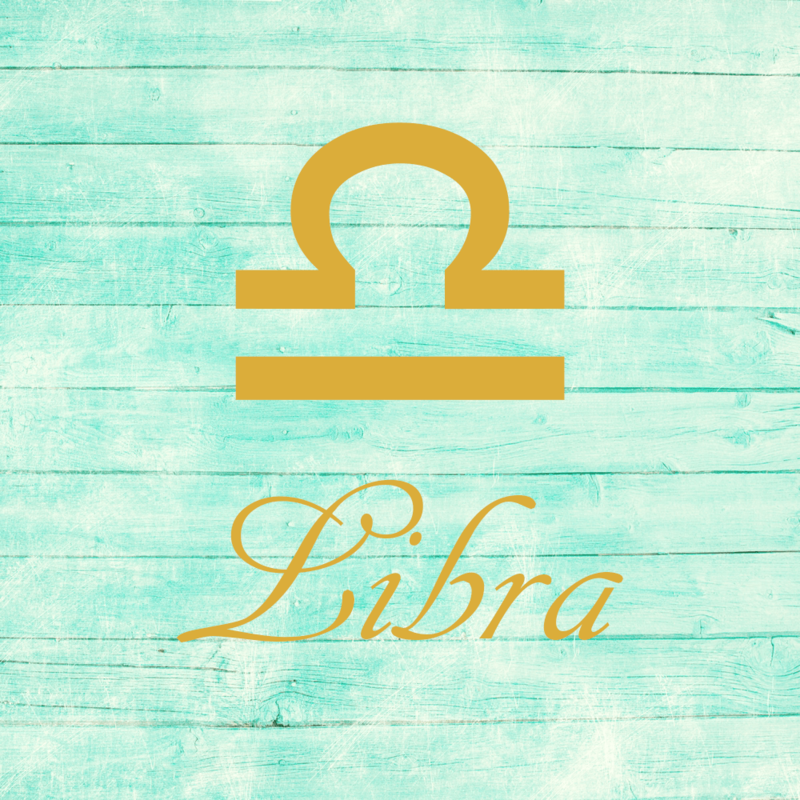 You’ve just entered a cycle in which you are particularly dedicated to a friend, group, or cause, dear Libra, and this influence is with you for several months. It can be an excellent time for really getting to know someone, or for teaming up in order to accomplish something important to you. Having a definite goal in mind can be good for a friendship. Today, you’re likely to feel a bit of pressure, largely of the good kind, to take care of business, take the lead, and perform at your best. It’s a good time for cleaning up your act, so to speak, as you are a little more ambitious than usual. You may not have things handed to you today – you’re more likely to need to work for your rewards, but it can be quite satisfying doing so. 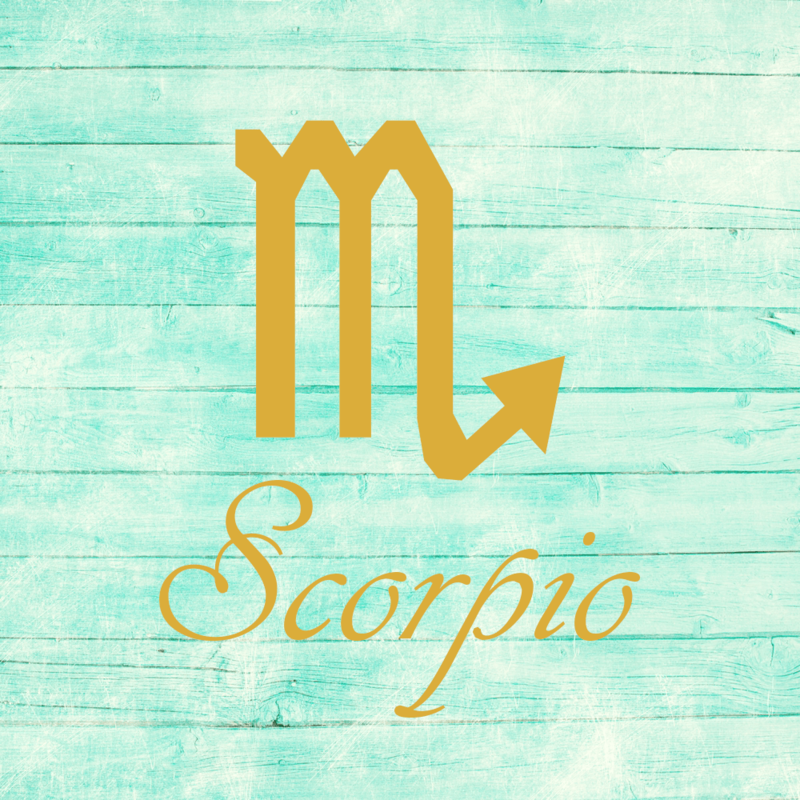 The day can feel quite balanced, dear Scorpio. You’ve just begun a rather ambitious, powerful phase that will be with you for several months. You are displaying more persistence and patience for reaching your goals, and you can derive much enjoyment from your work and duties. Bringing more structure and order to your endeavors seems to reap the most rewards right now. You may be in the position of manager, leader, or organizer in the months ahead. People are likely to recognize your commitment and appreciate your work ethic. This morning is good for emotional strength and centering yourself. As the day advances, you’re interested in getting out and about or more actively involved in life as a participant rather than an observer. 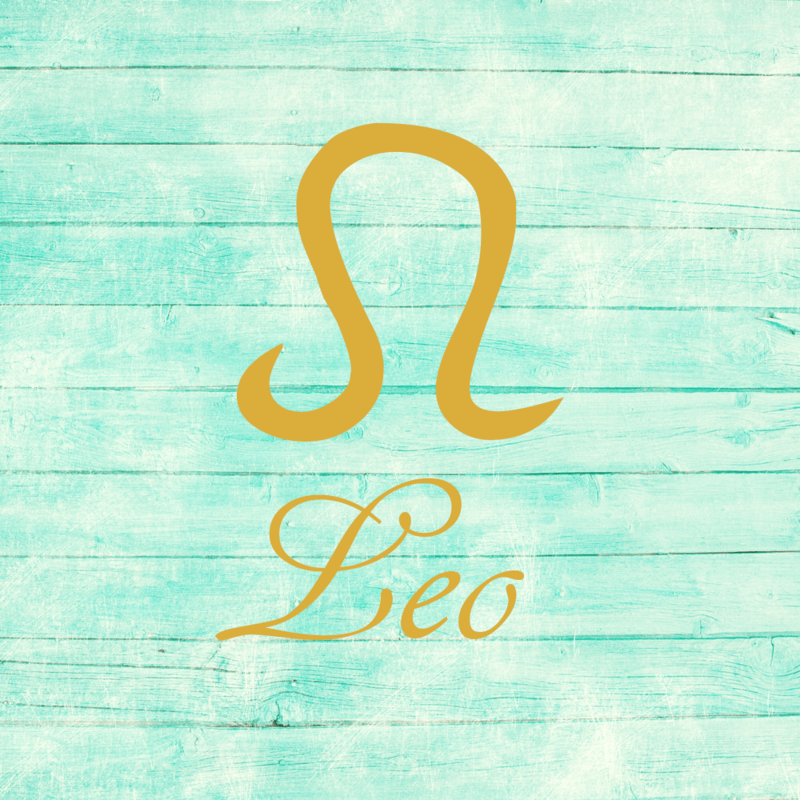 The Moon continues its transit of your partnership sector until almost midday, dear Sagittarius, and you’re focused on bringing more harmony and a stronger sense of balance to your life. You also prefer to do things in twos! You’re not at your most independent, and this is just fine as part of a natural, larger cycle. As the day advances, you are a little more serious, and you stay away from anything that seems too superficial. As well today, you begin a cycle that improves your focus and concentration levels. You are seeking out more meaning to your life, and with a stronger sense of purpose, you thrive. The months ahead are quite excellent for serious study, and you’ll be at your best if you throw yourself into one particular pursuit or topic. Doing one or two things well, instead of many things satisfactorily, is most rewarding now. 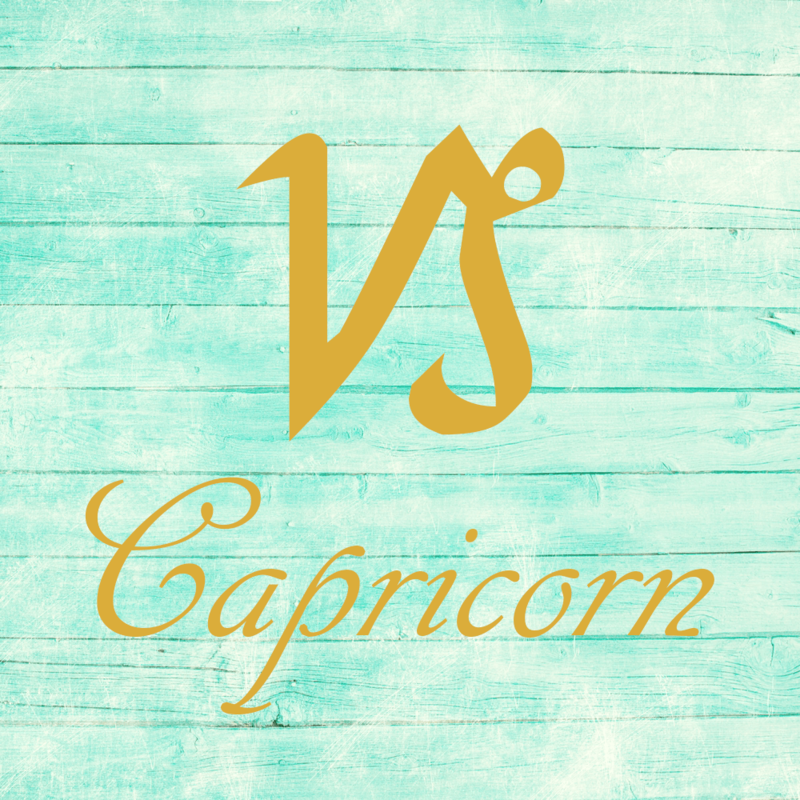 The coming months are excellent for intensive work, study, research, and investigation, dear Capricorn. You can work tirelessly during this period, and you may feel that you’re making many concessions for others or that you need to put your own plans on hold. Healing can come through intimacy or counseling and therapy. Avoid pushing yourself too hard, however. If you commit to taking better care of yourself and to getting extra rest, you’ll be in excellent shape for looking into a matter further. Today, you become more and more focused on relationships and tend to want to pair up to get things done. You may not feel completely understood, however, but if you let that go and simply work on what matters to you most, you’ll be in good shape. 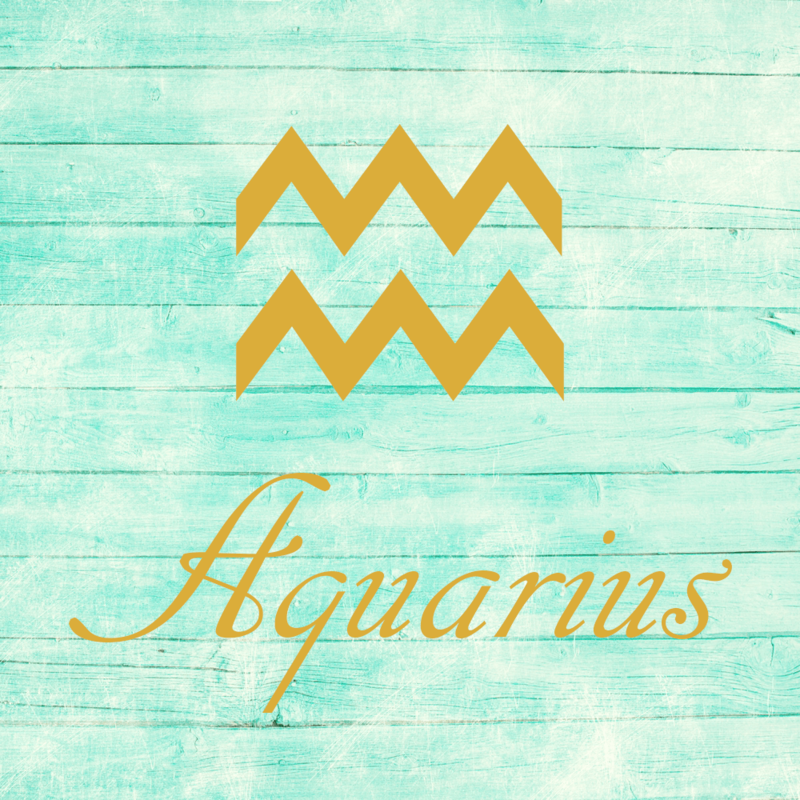 You’ve just entered a cycle in which you are more committed to coming together with others, improving relationships, and making things work, dear Aquarius, and this cycle lasts several months, taking you into the new year. Getting things done with a partner is more rewarding and productive during this period. You seem to need someone to jump start or motivate your own efforts during this period. You will have to watch for putting so much effort into your relationships or into others’ needs that you ignore your own. You might also find that your close relationships can become tense without a project to put your energy into, or without an active focus and purpose. This morning is good for entertainment and a playful, cooperative mood. As the day advances, you prefer not to be idle, and you’re ready to put the work in. 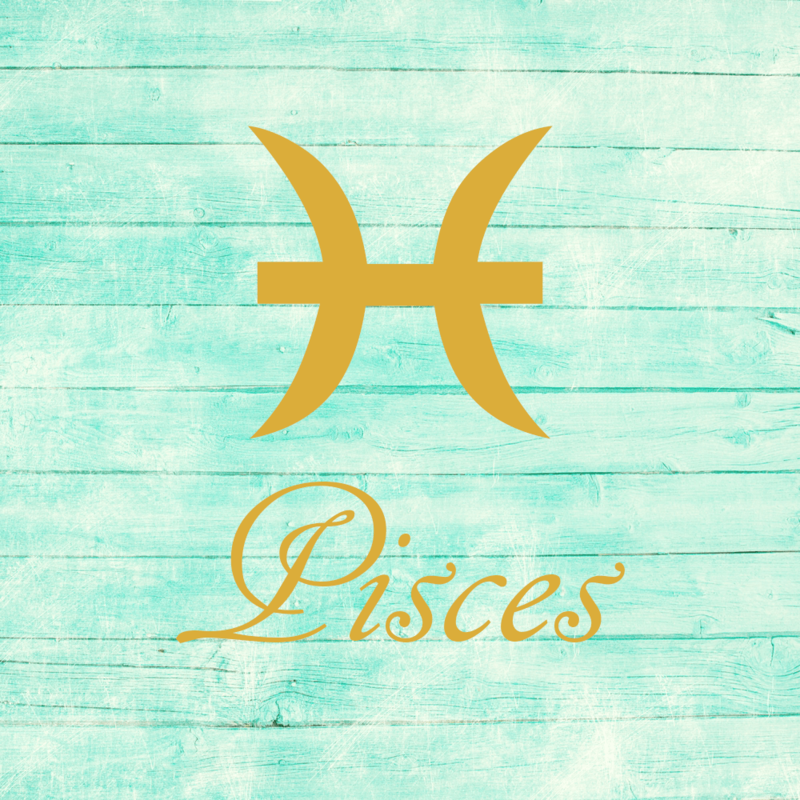 The morning is good for building emotional strength and self-esteem, dear Pisces, and for relationships with close loved ones and family. Quiet or behind the scenes activities seem to fare best. As the day advances, you’re ready to share yourself with the rest of the world! You’ve also just begun a cycle in which you show more commitment and dedication to your health and work. It’s a powerful time for taking better care of yourself, for firming up your daily routines, and for throwing yourself into work you enjoy. Adding a little more order or structure to your routines can be the key to healing, in fact. As well, you’re likely to find that you’re enjoying taking care of yourself and working hard during this cycle that lasts several months. Watch, however, for making too many personal sacrifices for others. Know and respect your limits. If Your Birthday is October 20th, If Today is Your Birthday full horoscope here. Mental tension. Fixation on one point of view — rigidity of mind. Radical views challenged. Interrupted communications. There can be less confidence in our decisions temporarily. Words, or lack of, can hurt right now. There is greater sensitivity to what is being said, choice of words, and syntax.